We are Parris Photography, Husband & Wife Photography team John & Sandra Parris, and have many years experience in photographing Weddings & Portraits. 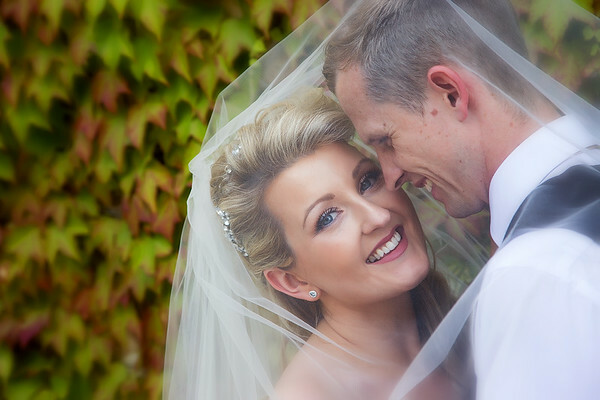 Both of us are fully qualified Master Photographers and are passionate about delivering high quality, award winning photography and a great customer experience. We run Parris Photography from our purpose built studio at home in the beautiful Scottish Borders and travel worldwide photographing Weddings & Portraits. If you're looking for exceptional photography from friendly & enthusiastic photographers who put you first, this is the place for you. You'll get two fully qualified photographers who are passionate about photography and people and have a great ability to make you feel relaxed and comfortable during our shoots. 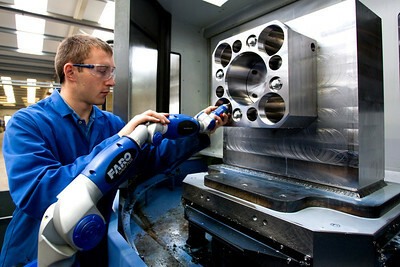 You'll get experienced, full time and fully qualified Photographers who work at an extremely high standard. 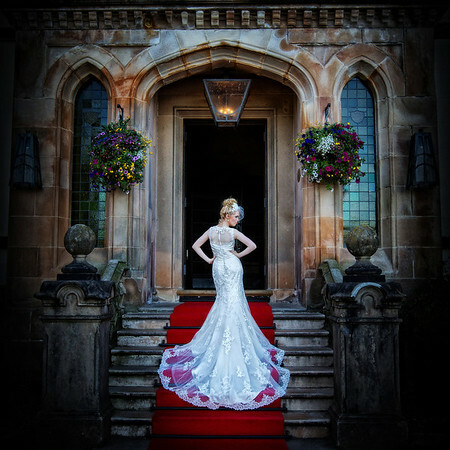 You'll get photographers who've won many top awards in the photographic industry including Wedding Photographer of the Year Scotland in 2016 and 2017 with the Master Photographers Association. You'll get a great client experience from start to finish and get great advice, when asked, about all aspects of your Wedding Day. Most of all you'll get photographers who love to photograph Weddings and want to give you a great experience that you'll never forget. We were truly blown away by John & Sandra's work and straight away inquired to see if they would consider making the trip to Tuscany. When they agreed we were over the moon. We booked a pre wedding shoot a few months before the wedding and had so much fun. We got some really stunning images of us and our dogs. Afterwards we felt so excited for our big day and knew we had chosen a really amazing photography team. On the lead up to our wedding, nothing was a bother for John & Sandra - their can do attitude really put us at ease. On the day, both John & Sandra were amazing. True professionals and perfectionists. As a fussy bride, the one thing I felt completely relaxed about was knowing my wedding photographers knew exactly what they were doing. So many of our guests commented on how professional and helpful both John & Sandra were and how they made everyone laugh for some really fantastic, happy photographs! It was plain to see how passionate they both were. On receiving our wedding photographs, to say we were blown away would be an understatement. I can often be fussy with photographs but I can honestly say I love every single one. So many stunning shots. John & Sandra captured so many moments that otherwise would have gone unnoticed while we were caught up in our celebrations. Our family and friends keep commenting on how amazing our wedding photographs are. 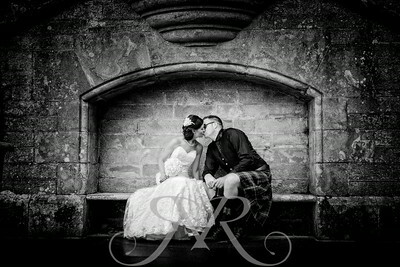 We will cherish these photographs for a lifetime, A huge THANKYOU to John & Sandra"
"We can't thank you enough for taking such incredible photographs on our wedding day. You captured the comedy in our relationship and the special moments throughout the day. So many of our guests commented on how professional and fun you both were, and we have to agree fully. We can't thank you enough for getting such great pictures outside even though the weather wasn't exactly on our side. We couldn't be more happy with Parris Photography and would recommend you to all our friends and family. A million thanks again. Jen and Dave"
To ensure the highest level of customer service and to maintain the finest standards of wedding photography, we only accept 20 Wedding Commissions per year. Currently we are almost fully booked for 2018 and we are already over half full for 2019. To avoid disappointment, please get in touch with us as soon as you have confirmed your wedding date with your venue, and to arrange a no obligation meeting to discuss your wedding requirement in further detail.